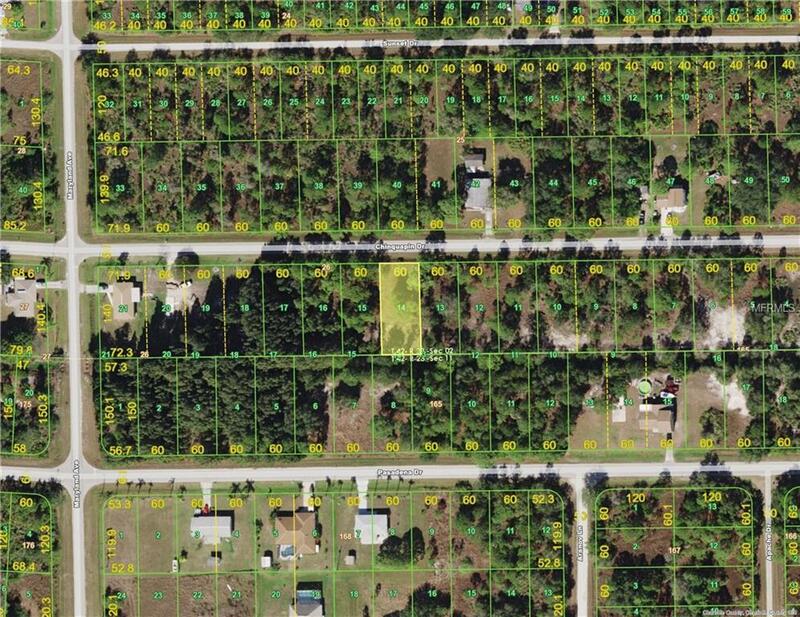 PUNTA GORDA - TROPICAL GULF ACRES - THIS IS A DEVELOPING COMMUNITY SOUTH OF THE CITY OF PUNTA GORDA. IT IS QUIET AND SERENE WITH MANY NEWER HOMES BEING BUILT. THIS LOT IS NOT IN FLOOD AND THERE ARE NO SCRUB JAYS HERE! LOT DOES REQUIRED WELL AND SEPTIC SYSTEM. LOCATED BETWEEN PUNTA GORDA AND CAPE CORAL SO YOU HAVE EASY ACCESS TO MANY ACTIVITIES AND FUNCTIONS. TAKE A LOOK! IT MAY BE WHAT YOU ARE LOOKING FOR.